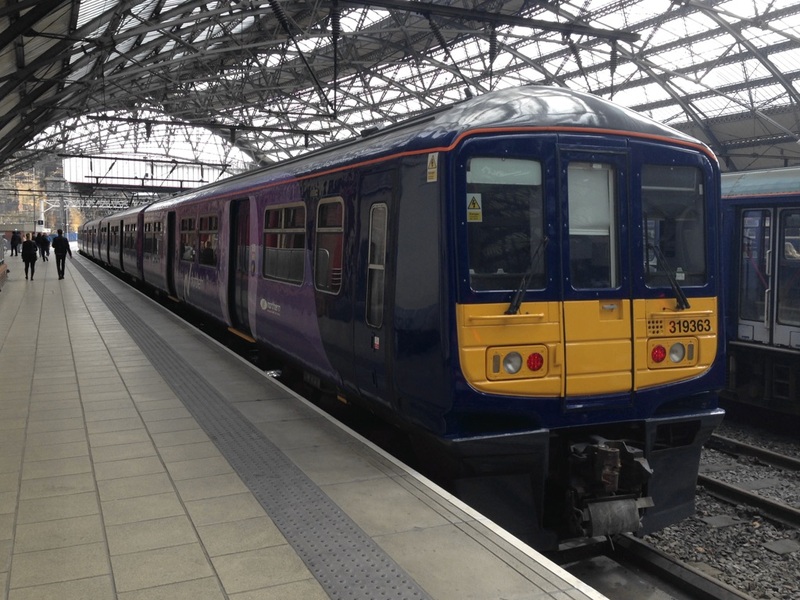 It may have passed some people by, but there are sweeping changes coming next week to train services across the Northern and Transpennine rail franchises. If you travel on either of those train companies, your train is almost certainly changing from next week. Some trains are retimed, some are rerouted, some will disappear entirely and there will be some new services too. The new timetable depended on Network Rail completing electrification works between Wigan and Bolton, allowing electric trains to take over from diesels. With depressing predictability, the works have overrun massively and will not be completed in time, which has forced the timetable planners to go back to square one. The resulting May 2018 timetable is a bodge job compromise, with some of the planned changes deferred until December 2018, and other services amended temporarily which will change again in six months’ time. I’ve pored over the new timetables, available on the Transpennine Express and Northern websites, and found the biggest changes. Services across the whole north of England will change, but I have focused on Merseyside and the surrounding areas. Other areas will also see big changes, particularly in central Manchester where the new Ordsall Chord link will see several new journey opportunities opened up. As always with major changes of this kind, some people will benefit and others will find their journeys now take longer than before. Liverpool-Blackpool becomes a through service once more. The service was split at Preston several years ago to free up diesel trains for use elsewhere. However, the Blackpool North line has now been electrified, allowing the service to be operated throughout with electric trains. Prospective passengers beware: the Blackpool line is somewhat chaotic at the moment, as driver shortages have been causing cancellations on a daily basis. Check before you travel, as they say. Ormskirk-Preston sees an increase in frequency from a train every 90 minutes to a roughly hourly service. Still no Sunday service on this line, but every little helps. Transpennine Express services from Liverpool to Leeds and beyond will see a speed increase, as all services are now routed via the faster Chat Moss route, rather than the slower Cheshire Lines route via Warrington Central. Liverpool to Manchester Victoria will get two express trains an hour for most of the day, taking around 35 minutes with stops at Newton-le-Willows or – controversially – Lea Green. St Helens Junction and Wavertree Technology Park lose their fast train service to Manchester. These stations will be served only by slower stopping services. The downgrade of St Helens Junction is controversial, especially as a lot of money has recently been spent expanding the car park. However, Lea Green supposedly has better road links to the surrounding area and was chosen over St Helens to receive a call by the new Transpennine Express service. Southport loses its direct trains to Manchester Airport and most of its services to Manchester Piccadilly – the main service now runs to and from Manchester Victoria. It should still be possible to reach Piccadilly and the Airport by changing trains at Manchester Victoria and travelling via the Ordsall Chord, but many Southport commuters are understandably unhappy. Warrington Central, Liverpool South Parkway and Birchwood are disconnected from the Transpennine Express network, as the Liverpool-Scarborough service is diverted to run via Manchester Victoria. 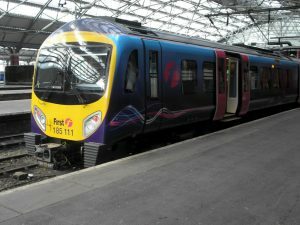 The TPE service is replaced by a new express service to Manchester Airport, operated by Northern and running at roughly the same times between Liverpool and Manchester. In theory that’s fine, but Northern is currently being blighted by industrial action which has caused severe disruption to services. There is also a distinct possibility, of course, that a Pacer will turn up one morning – a bit of a step down from a Class 185. 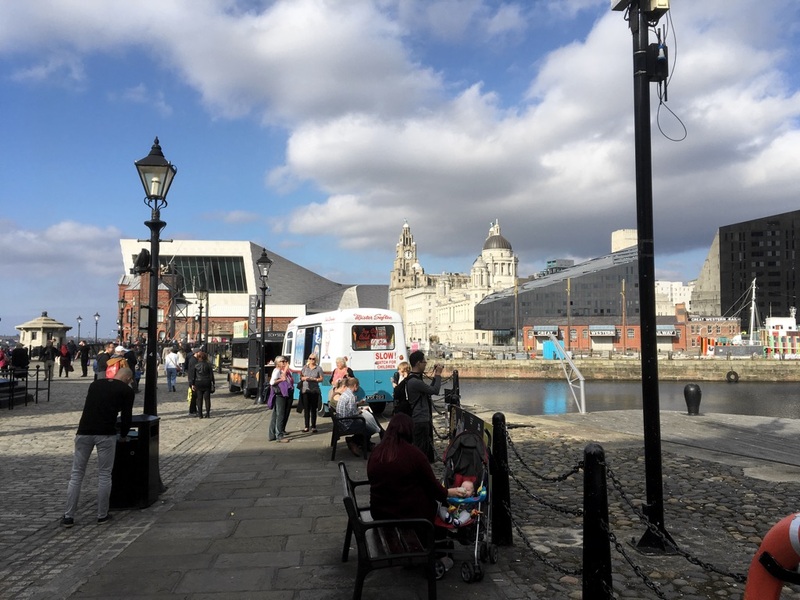 There’s a further complication for Liverpool passengers. Only a week after this new timetable starts, Lime Street station closes for eight weeks of upgrade work. Don’t get caught out – head to the National Rail journey planner and look up your new train times now!